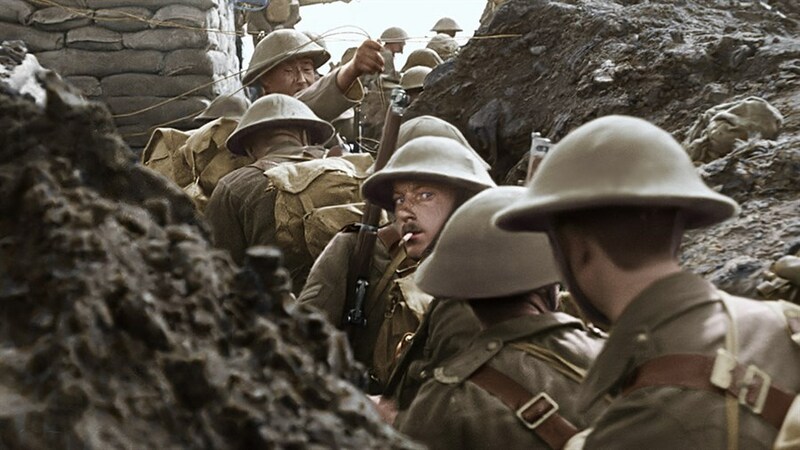 In this ground-breaking cinematic achievement, Academy Award-winning director Peter Jackson (The Lord of the Rings) brings World War I to life as you've never seen it before. 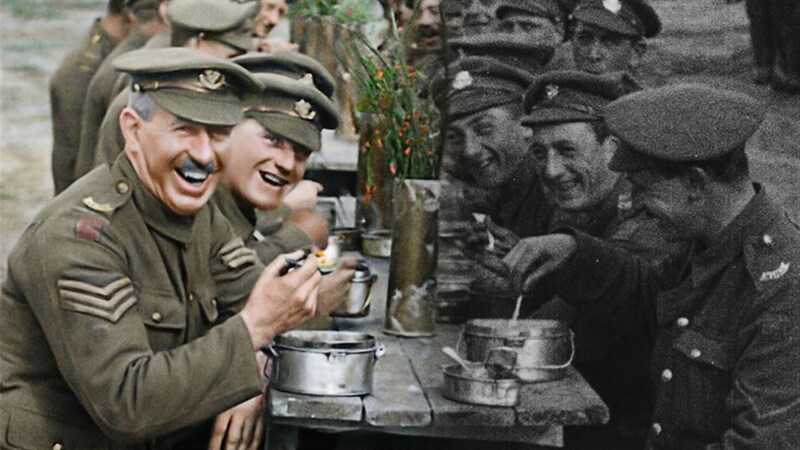 Using state-of-the-art restoration, colourization and 3D technologies—and pulling from 600 hours of archival footage—Jackson offers a remarkably contemporary visual revival of the “war to end all wars,” told through the eyes and voices of real British soldiers who risked their lives in battle. Taking you to the frontlines of the Western Front a century later, this extraordinary documentary captures the humanity of war with unprecedented clarity and profound emotion. ***Please note that we will be showing the 99 minute abridged version of this film.